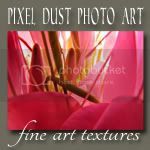 Pixel Dust Photo Art: A Few Goodies For You! Hi my dear photo art friends! Hope this post finds you well. Just checking in with some great links for freebies and a course you should know about. Are you subscribed to the Pretty Presets Blog? 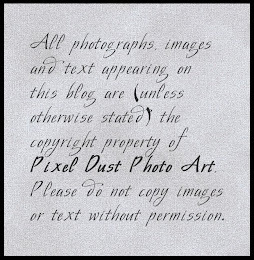 This blog is a great resource for photographers and frequently shares many free resources. Just the other day I found Pretty Presets' "40+ freebies for photographers". You can access this page here. I'm sure you will find some helpful resources among the 40+ offered. Are you taking more and more of your photographs with your mobile devices (e.g. iPhone, iPad)? If so you will want to know about Bob Weil's online instruction in how to make photo art using your mobile device, apps and textures to make fabulous photo art. 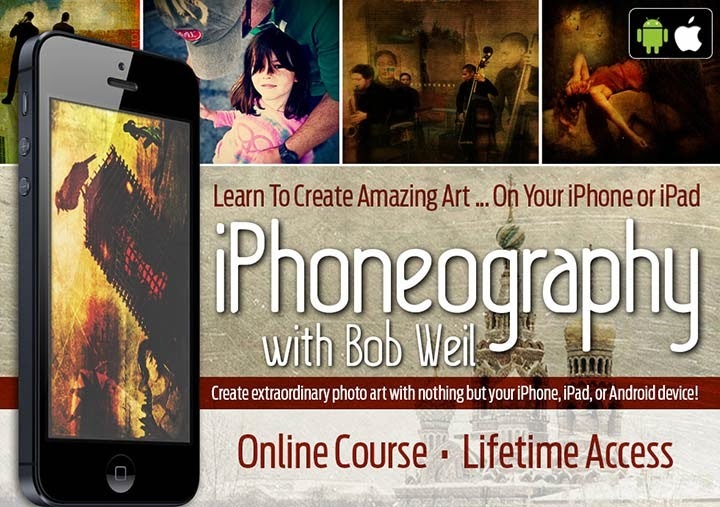 The course is called iPhoneography and Weil is offering it right now for half-price ($84 until August 31st). 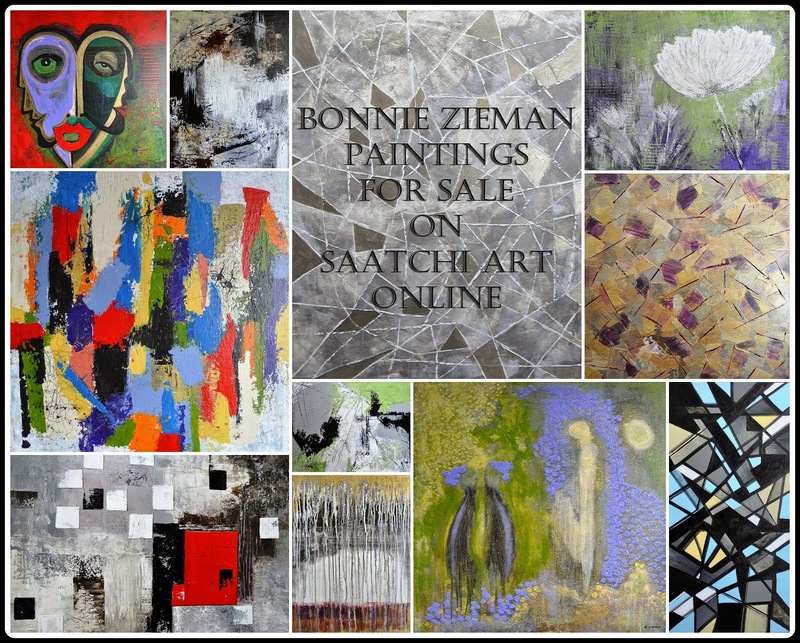 Click on the image to view all the details. 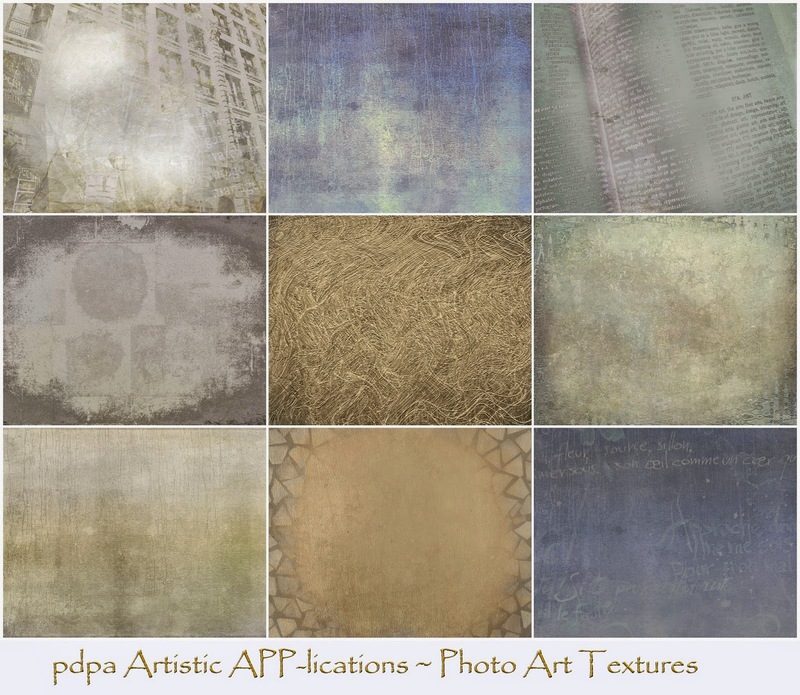 Sign up for the course and you will find several of my textures (among textures from many other texture designers!) as a bonus built into the course. 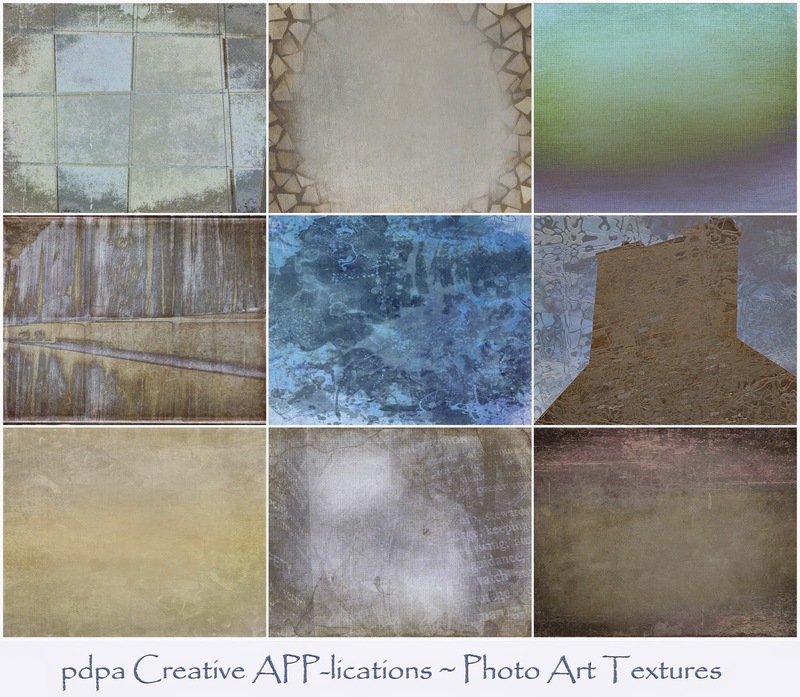 I've designed even more new sets of textures that can also be used for making photo art with your iPhone and photo art app. 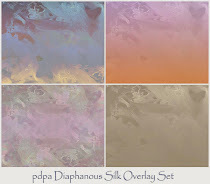 You can view these new textures in my Background Textures Shop. 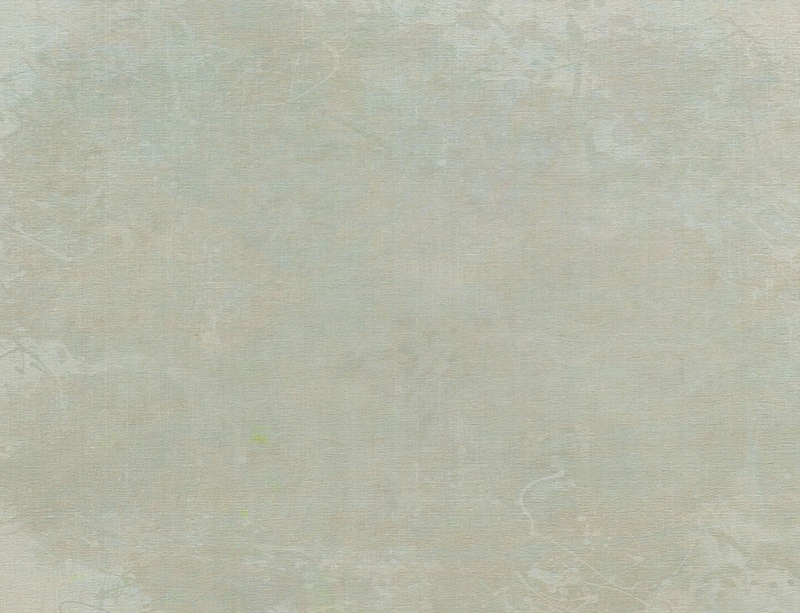 I also have a nice new texture that I want to share with you! Take care and do leave a little comment to let me know you dropped by and picked up your free texture! Happy Summer, Bonnie, sure do miss PAF! Hope you and your beloveds are well. Thanks for the new texture. Thanks Bonnie, for the post with all the links and for the lovely new texture. Hope you are well. Thank you for the new texture, I shall try it. thanks so much, Bonnie. hoping you are well. What a lovely texture. I've saved it to my files now. I've been on a blog break for a couple of months but am back now & looking forward to PAF (when will we start back?). Thanks for the links too. Hope all is well in your life. Hi Bonnie! Oh boy, this is a beauty! Thank you! I hope the summer months have been kind to you..
Beautiful texture, Bonnie - thank you! It's taken me a couple of weeks to get back here to download it. Looking forward to having some fun with it. Hi there! Love your site! I downloaded the texture. Thanks Bonnie!